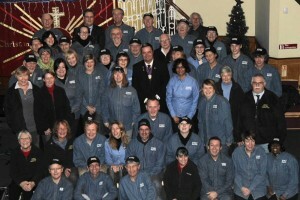 The first Hastings Street Pastors were commissioned in February 2010 and since then Street Pastors have been on the streets of Hastings every weekend, listening, caring and helping on over 1200 nights. 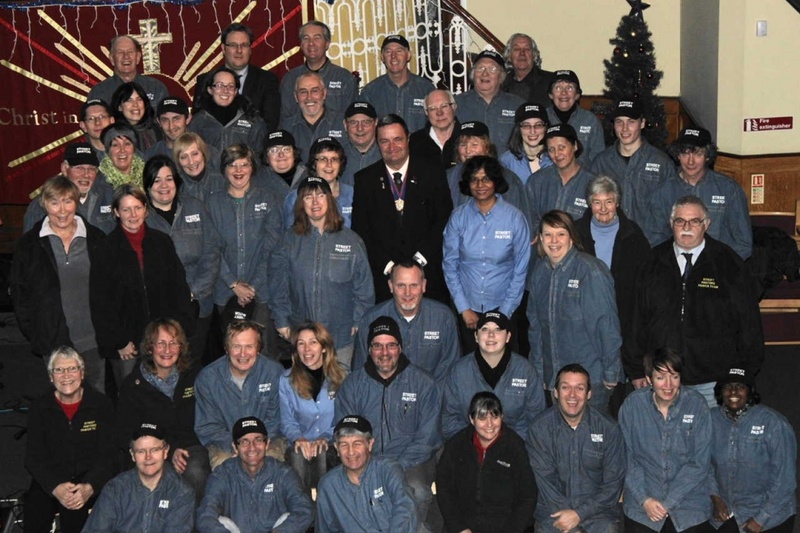 In October 2014 the 5th group of Street and Prayer Pastors were commissioned. If you feel God is calling you to volunteer, then please contact us to find out more.